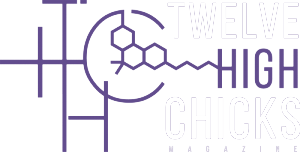 The Twelve High Chicks M.O.M. Cup 2018! 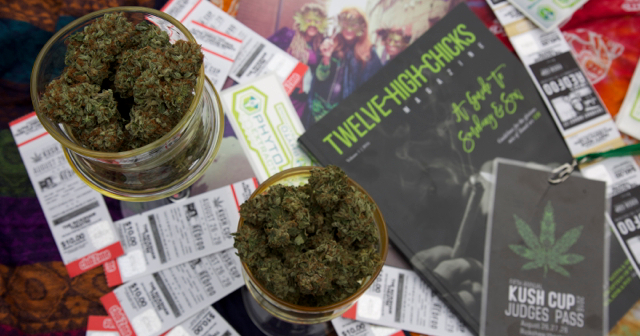 Twelve High Chicks is throwing our second Mail Order Marijuana competition — M.O.M. 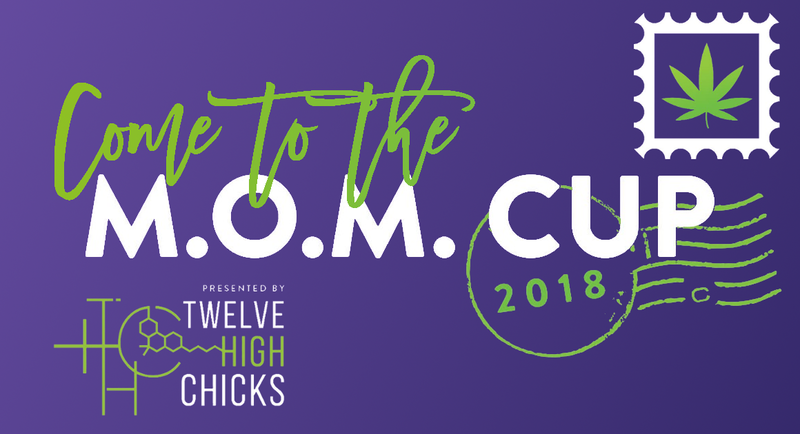 Cup 2018 — featuring our very own Chicks, and we would like you to join us again! Location: Private Venue in Vancouver, BC (announced to attendees day of). Email [email protected] with any questions not answered here. In 2015 I wrote about the Kush Cup and the boat cruise with the Trailer Park Boys. This year I had plans to attend other events that weekend, so I was surprised when our editor asked me to write about the 2016 Kush Cup. But surprise quickly faded to a grin when she explained she only wanted me to write about judging Kush Cup 2016 weed. This was something I could do. If you believe in karma — the cosmic principle according to which each person’s deeds in a previous incarnation are rewarded or punished in the next incarnation — are involved with marijuana, and have been very good, prepare to be rewarded. The third annual The Karma Cup, the brainchild of award winning grower and entrepreneur Sarah Sunday, is fast approaching. The event that is set to take place in Toronto, Ontario on October 22 and 23, 2016 is considered by many industry experts to be the must-attend event of the year, and Sunday makes you work for it. It was an exciting moment when I booked my flight from Winnipeg to Saskatoon to attend 2014’s annual Prairie Medicinal Harvest Cup (PMHC) and work the Three Happy Cats kiosk. After being a judge at the Kush Cup back in August, I couldn’t wait to judge cannabis strains from the Prairies. The PMHC took place at the O’Brian’s Event Centre in downtown Saskatoon, the same location where it took place the year before so I was familiar with the grounds, which I found really comforting. After getting through the border from Washington into British Columbia, Mae Moon and I headed towards a friend’s house only about fifteen minutes away. Being back home in Canada was comforting; knowing I could 100 percent legally possess my cannabis buds again, well, I just felt relieved. But after our Google Glass adventure I was drained and wanted a fat joint, a few dabs, and a chance to relax, because the next day was Kush Cup 2014.